Corporate branding is all about the image that you give to your customers. When it comes to promotional products, staying seasonal is a safe but effective way of catching the eyes of customers, both old and new. Useful summer products are always a hit, after all, who doesn't need promotional LED fans to stay cool?! We've got a great range of brand new promotional products, all set and ready for Summer 2015. Follow these links and take a look at what we've got to offer! 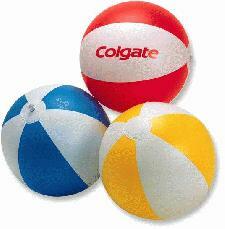 Think you've found the perfect summer promotional items? Leave us a message and we'll get straight back to you!